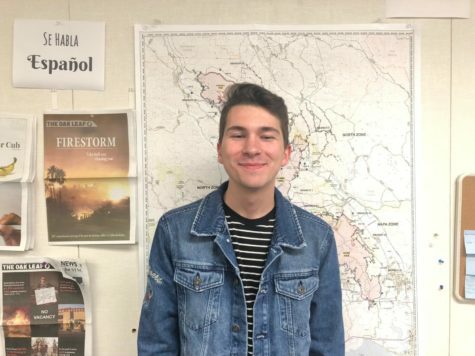 Before becoming Photo Editor of the Oak Leaf in Fall 2017, Dakota was Editor-in-Chief of his high school newspaper. Mainly a photojournalist, he also writes for every section of the paper in addition to helping design the print issues. He has a total of 20 awards and is currently the Northern California JACC President. Dakota is a double major, hoping to obtain his A.A. in Journalism and transfer to UCLA for a B.S. in Nursing.